Born and raised in Hong Kong, Paul moved to the USA to study for his Bachelor and Master degrees in Electrical Engineering at Stanford University. He started his real estate career in the early eighties as a licensed real estate broker specializing in residential/investment properties in the San Francisco Bay Area. 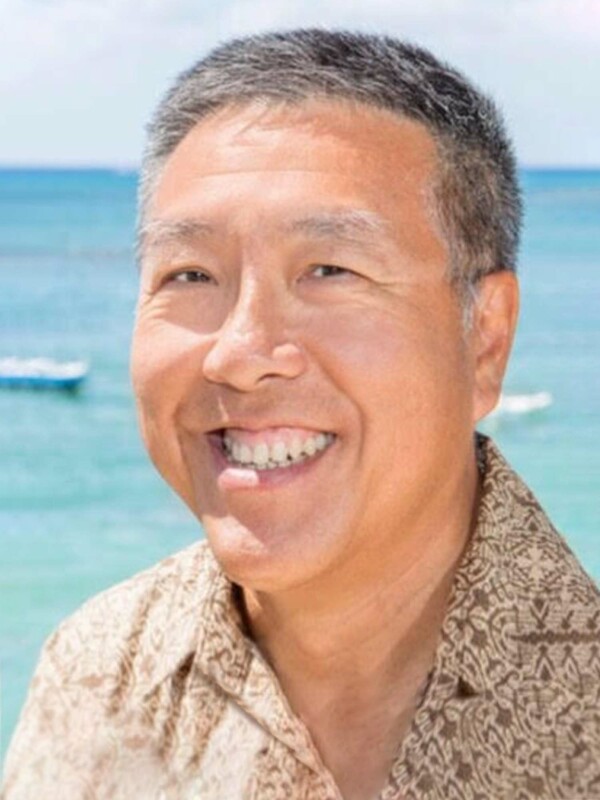 Paul then spent over 20 years back in Asia, and held senior sales and marketing positions with a number of global semiconductor electronics companies before settling down in Oahu, the paradise of his dreams, and joined Elite Pacific Properties in 2014. Paul is fluent in both English and Chinese (Mandarin and Cantonese). He understands the subtle cultural difference between Westerners and Asians. He can share humorous stories of how he helped bridge the gap to facilitate a mutual understanding and help his clients to achieve their end-goal objectives. Once Paul and a client agree on a set of selection criteria, his focused approach means time will be used efficiently on seeing qualified properties. With a bias for action, client first attitude, passion to win, extensive Asian experience, proven skills in consultative selling and negotiation, Paul will work hard to make your real estate dream come true, and find you a home or a wonderful investment opportunity.